Supported devices : Tablets, TVboxes and IoT devices! Old FW types (made by RKTv1) are NOT supported ! 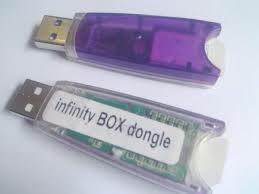 0 Response to "Infinity-Box Chinese Miracle-2 RKT/RockChip v2.00"